Less than two years have passed since we first launched TimescaleDB to the world. That first year was an exciting ride: we connected with thousands of developers at events worldwide, experienced enthusiastic enterprise adoption and production deployments, and published several major releases. 2018 was an even bigger year for the team at Timescale, with more concrete milestones and major developments, including TimescaleDB version 1.0! While there’s too much to include in just one blog post, we’ll highlight some of those milestones and provide a taste of what’s to come in 2019. To TimescaleDB users worldwide, from our earliest supporters to the folks who joined our Slack community just this week, thank you! Your feedback and support motivates us every day. Beginning in January 2018, we announced our $16M Series A financing from Benchmark, NEA, and Two Sigma Ventures. With this financial support, we have been able to triple the size of our team, hiring a distributed team of hardworking, talented business minds and engineers in New York and across the globe in places like Sweden, Macedonia, Moscow, Germany, Portland, SF, and LA. Together we’re spreading the word about and accelerating the development of TimescaleDB. If building the best all-purpose time-series database system sounds exciting to you, please get in touch — we’re hiring! And just two weeks ago we announced the Timescale License (TSL) for some upcoming new features. (Note: our existing code base, as well as the core of our database going forward, remains open-source under Apache 2.) We believe the TSL is a necessary step to ensure the long-term sustainability of Timescale as a business and, subsequently, the development of the open-source core of TimescaleDB. We also traveled throughout the world, delivering numerous technical talks and our first public training. Our R&D team published numerous, thorough technical benchmarks against other systems (see a list of them below) and open-sourced the Time Series Benchmark Suite, a collection of Go programs that are used to streamline the benchmarking of time-series databases and intended to standardize the process. In 2018, we published 28 long-form blog posts that included technical benchmarks, write-ups on product improvements and optimizations, and thought pieces about the OSS industry. We wrote about PostgreSQL and how awesome it is, our thoughts on open-source businesses and the state of the OSS industry. 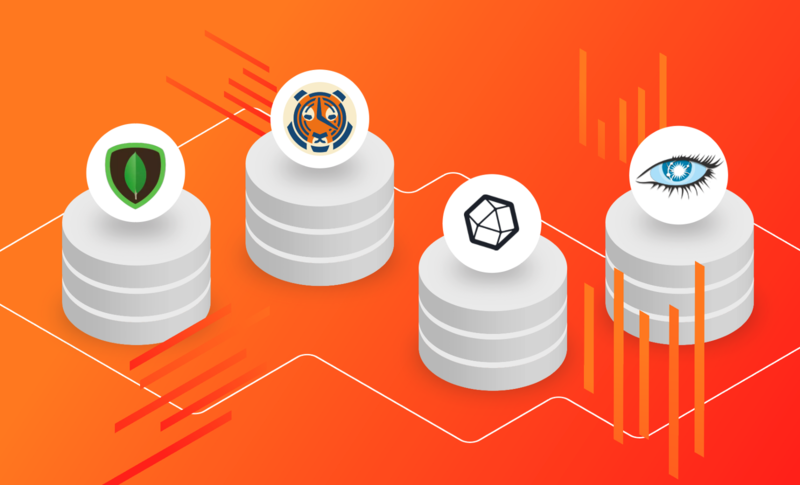 As part of our engineering efforts (detailed more below) we published thorough technical benchmarks and comparisons of TimescaleDB vs. alternative database solutions. While running these benchmarks it became clear that there lacked a standard suite of tools for benchmarking time-series data storage solutions and so we released the Time Series Benchmark Suite. In 2019 we’re excited to expand our ecosystem via even more partnerships and integrations! In 2018, our engineering team really accelerated the development of TimescaleDB. The two main focuses here were refining the overall user experience, from installation through production deployment, and making stability improvements on the way to version 1.0. Summaries for many of these releases are below. 1.1.0 (2018–12–13): Beta support for Postgres 11. Several performance optimizations aimed at improving chunk exclusion for read queries. Packaging of timescaledb-tune tool (currently in beta) with our Debian and Linux releases. 0.12.1 (2018–09–19): Improved testing, code cleanup, and fixed other issues. 0.12.0 (2018–09–10): Introduced a background job framework and scheduler. 0.11.0 (2018–08–08): Continued hardening to address a number of less frequently used schema modifications, functions, or constraints. 0.10.1 (2018–07–12): Improved memory management, fixed handling of dropping triggers, corrected handling of table and schema name changes to chunks. 0.10.0 (2018–06–27): Planning time improvement, smarter use of HashAggregate, new convenience function. 0.9.2 (2018–05–04): Fixed handling of ‘DISCARD ALL’ command when parallel workers are involved, fixed user permission bug. 0.9.1 (2018–03–26): Updated preloader, added ABI compatibility. 0.9.0 (2018–03–05): Support for multiple extensions, streamlined update process, significant refactoring to simplify and improve codebase. For Timescale, 2018 was a year of milestones but as we look ahead to 2019, we’re preparing for a year of moonshots. We’re planning even more events to meet with you face to face. We’ve ironed out our product roadmap, and are actively developing scale-out clustering, adding a number of enterprise-grade features, and bringing TimescaleDB to a cloud near you. In 2019 we will continue our constant pursuit of this mission: to help organizations harness the power of time. By helping organizations capture, store, and analyze data over time, also known as time-series data, we enable them to understand the past, monitor the present, and predict the future. 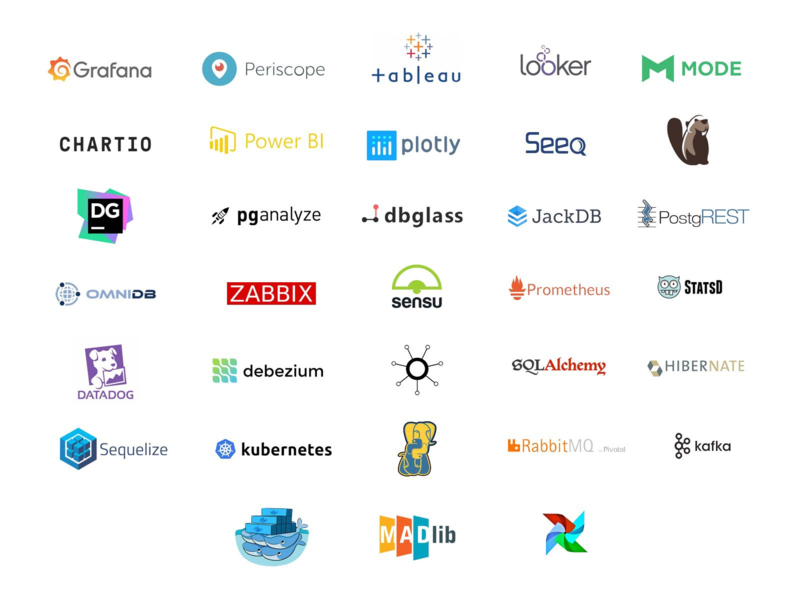 We believe that time-series data analysis is foundational to a diverse set of applications and use cases, and that, fundamentally, all data is time-series data. As a result, we believe that we are building a foundational technology for the future of data and computing. We hope you join us for the ride.